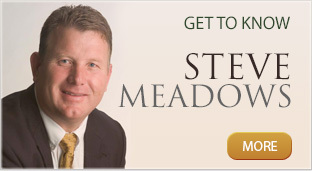 Meadows & Kelley, P.A. 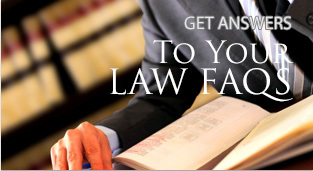 provides criminal defense attorney services in Northwest Florida including Panama City, FL. If you've been arrested for a criminal or DUI offense or falsely accused of a crime, please call the law office of Meadows & Kelley, P.A. A criminal defense charge can have a serious impact on your freedom, your finances and your reputation for years to come. 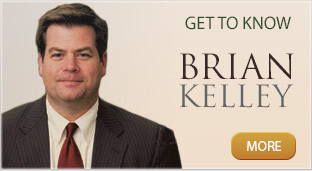 Put our 30 years of experience as criminal defense attorneys to work for you. When you have been arrested or falsely accused, you cannot afford for your attorney to get on-the-job training at your expense. DUI/DWI/Drug Charge Defense - DUI, DWI, Drug Charges and Criminal Traffic Offenses. Criminal Defense Services - Felonies, Misdemeanors, Spring Break Arrests. White Collar Crime Defense - Embezzlement, Larceny, Bribery and Fraud.